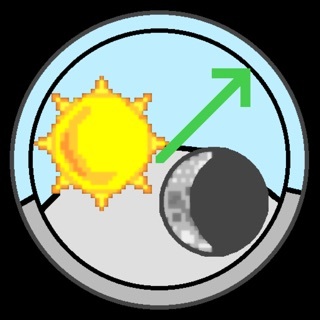 Solar Watch is a modern solar and moon app with wealth of information about the rise and set of the sun and moon and with many interactive visualisations. + Interactive chart with the position (altitude and azimuth) of the sun and moon in the sky. + Compass with the sun and moon positions.